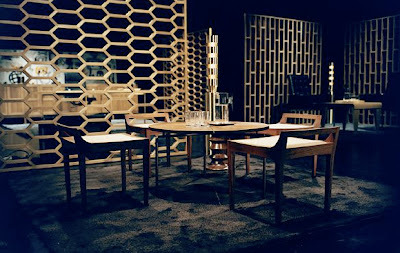 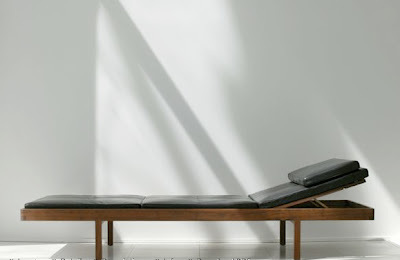 BassamFellows based in New York, they design furniture, fashion and architecture. 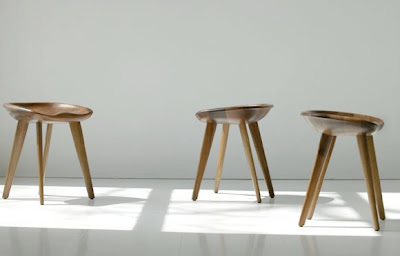 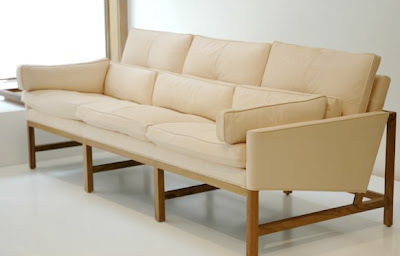 The furniture is produced from a variety of woods and is very clean and simplistic in terms of it’s line and design. 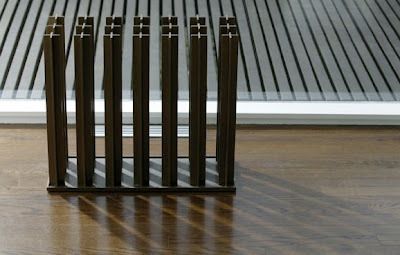 I really enjoyed the umbrella stand (2nd from the top of this post).